The A007 is a high-quality, highly functional, high-speed standard zoom lens covering the 24‒70mm focal range. 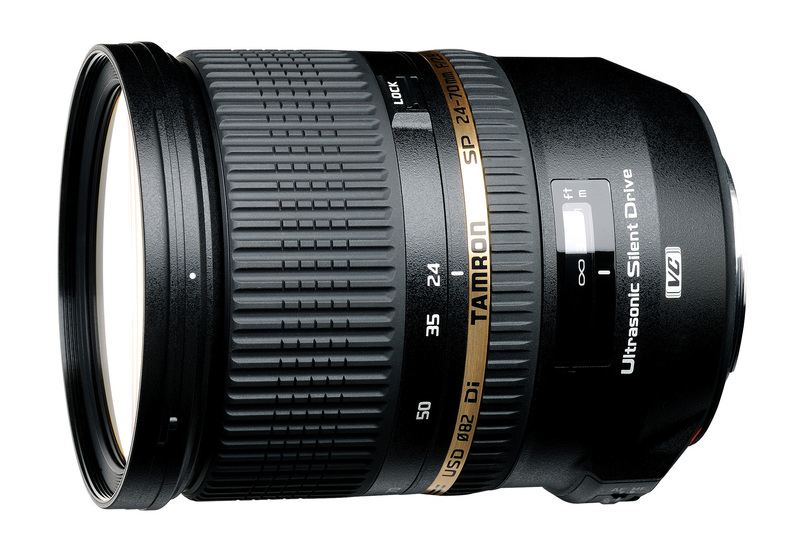 It includes both Tamron’s proprietary VC (Vibration Compensation) image stabilisation to reduce shake and its USD (Ultrasonic Silent Drive) motor, enabling speedy, silent autofocusing. The A007 combines a constant f/2.8 maximum aperture and Tamron’s rounded diaphragm* for an ideal character of brilliant resolution and beautifully soft, natural-looking blur effects. It is also Tamron’s first lens to feature our new moisture-resistant construction, making it an ideal choice for outdoor shooting. Portraits. Landscapes. Studio shoots. This is the lens for them all.